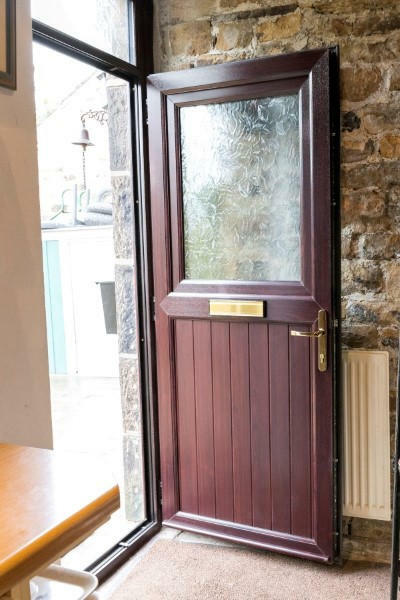 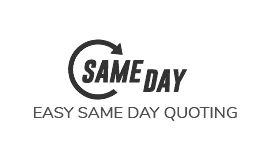 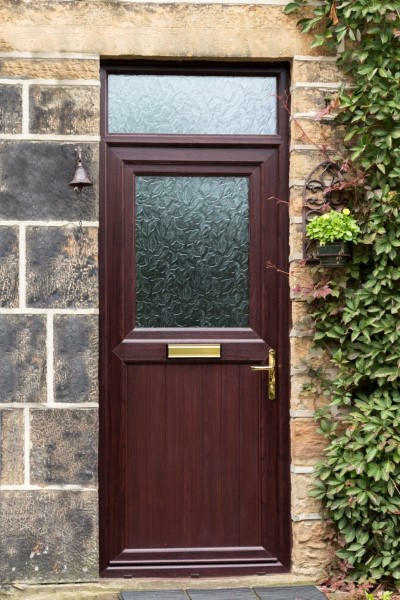 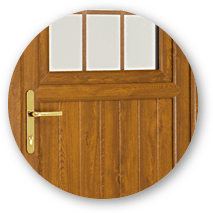 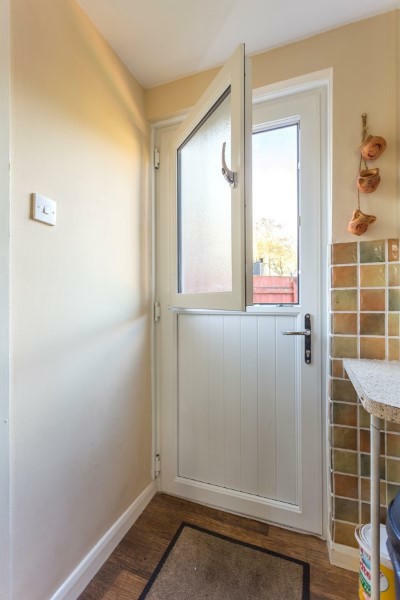 Using a stable style door allows you more freedom about how you open the door - traditional stable doors were simply one door split in two - but Safestyle designs are a little more advanced than that - it essentially means having a double-glazed window inside your door. 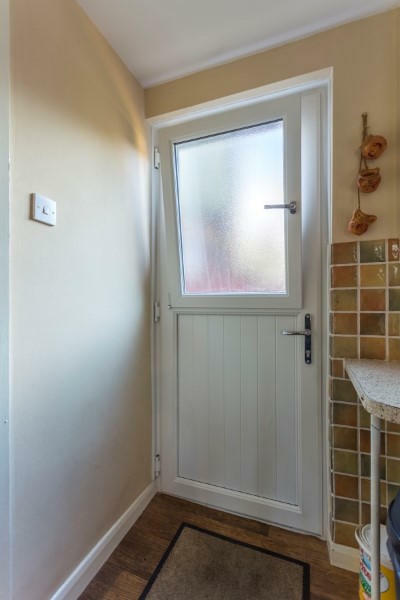 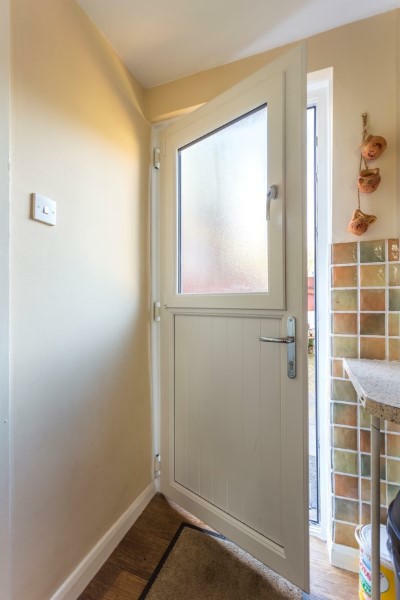 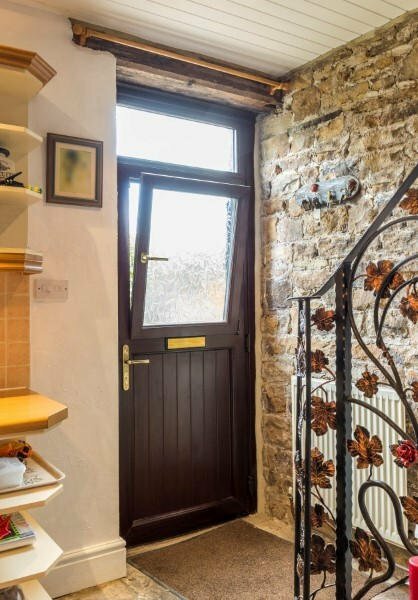 They used to be a very popular choice for the rear door of the home, and are making a comeback due to their flexibility. 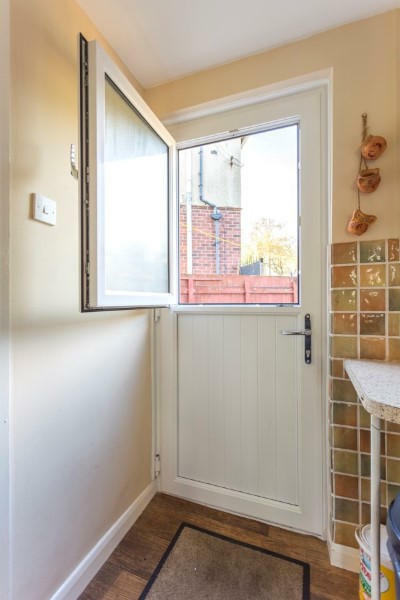 Open the window section to let air in during without having to open the whole door, which is something some people want to do because of security worries - or maybe they just don't want to let the dog out! 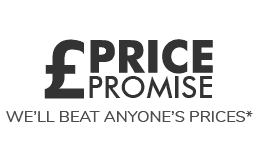 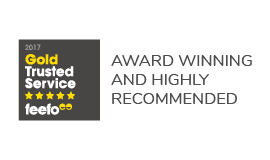 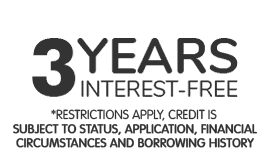 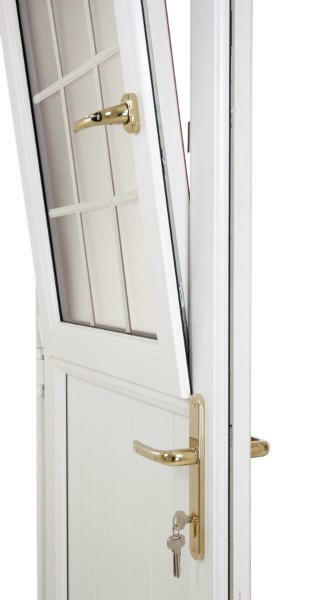 With a tilt and turn stable style door you get the flexibility to choose how to open the top portion of the door, with all the benefits of an award winning double glazed window. 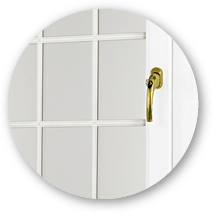 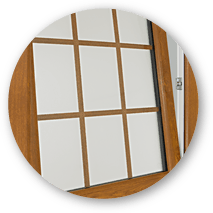 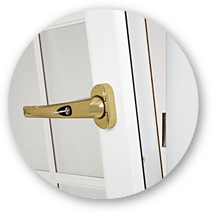 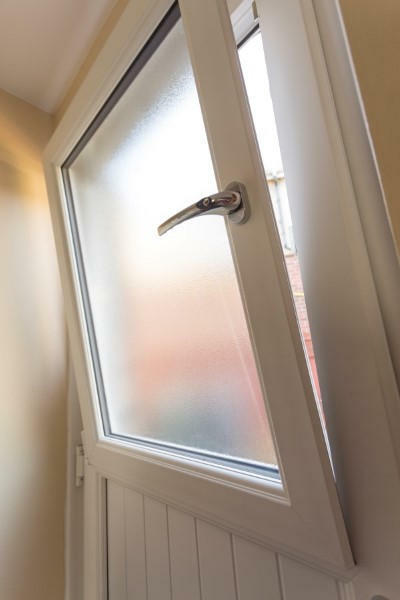 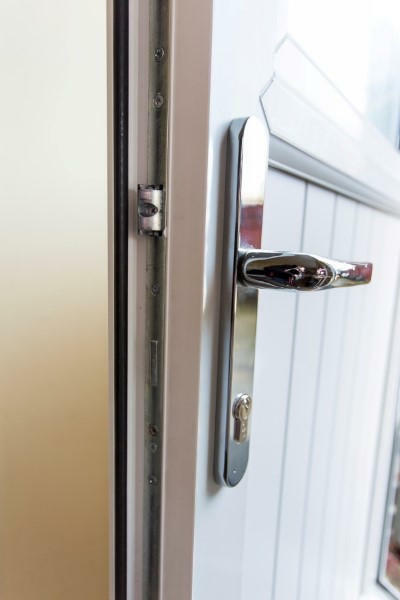 By using what is effectively a window within a door we can maintain the strength of a normal door, while the window seals more effectively for both security and energy efficiency.